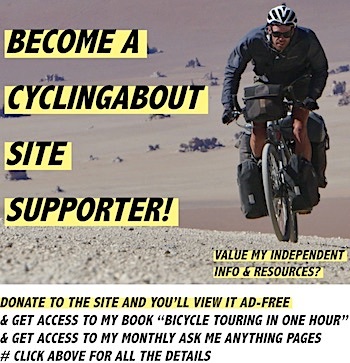 Through June and July, I will be on a bike and trailer tour in Japan! The plan is to ride out of the most populous metropolitan area in the world, Tokyo, and north 1200km (750mi) along the Tohoku Route to Hokkaido, the second largest Japanese island. Once on Hokkaido, I will piece together a 1000km+ loop that incorporates lots of the Hokkaido Cycle Touring Routes, before flying out of Sapporo back to Australia. This is actually my first bike tour with a trailer. 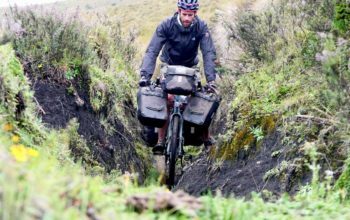 With my road bike weighing under 10kg (22lbs), the bike and trailer combo is 2-3kg lighter than my touring bike with empty panniers. But I’m not doing this for weight reasons, I simply want to know if trailers are a better way to carry gear! 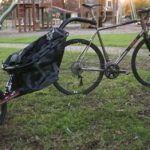 Let’s take a closer look at my bike and trailer setup for this 5-week trip. 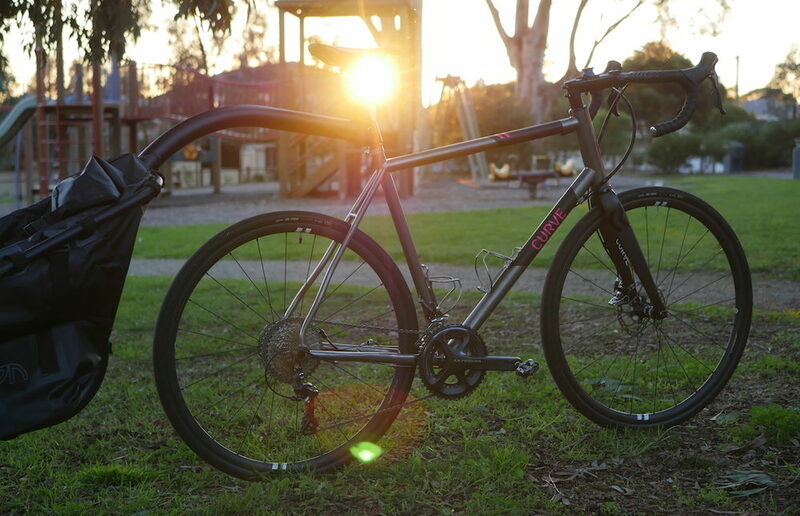 My beautiful Curve Belgie Spirit titanium road bike. 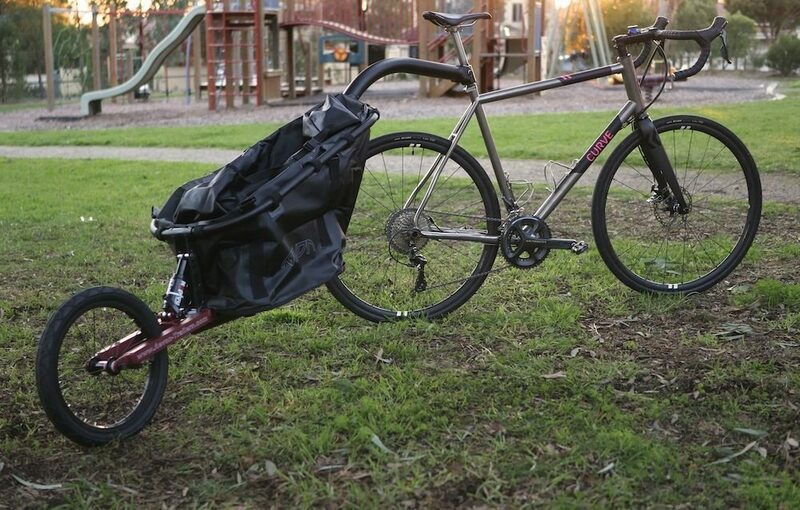 I’ve opted for a titanium, disc brake, all-road bike to exhibit the true capabilities of my trailer. There’s no beating around the bush here; the Curve Belgie Spirit is a flashy road bike. At 1590g (3.5lbs) for the titanium frame and 415g (0.9lbs) for the carbon fork, this bike is built for speed. 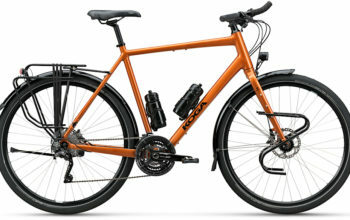 Despite being a competitive road bike, the frame is designed to handle 700×32 tyres comfortably, and it looks like 700x35c tyres will easily squeeze in too. I’ve fitted a monster-sized 11-40t cassette up the back via a Wolf Tooth RoadLink. 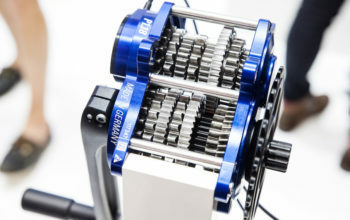 This will allow me to tackle most hills in my way, and with a compact crankset, my smallest gear works out to be 23 gear inches – the same climbing gear as a stock Specialized AWOL touring bike. Not bad for a road bike! Having this climbing gear will be essential as I’m hauling enough gear to be self-sufficient everywhere I go, in fact, I still may find it’s not low enough for some of Japan’s mountain roads. 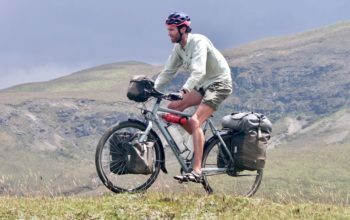 I’ve chosen to travel on this super-light, peloton-crushing bike to discover whether trailers will transform ANY bike into an 80-litre+ hauling machine. 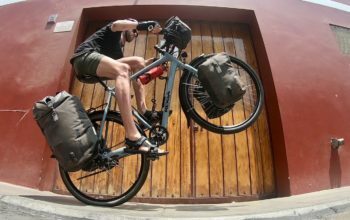 If it does, I want to know whether it’s actually practical, or whether the majority travel with touring bikes and panniers for a reason. My Curve Belgie Spirit with Aevon KIT L80 trailer attached. 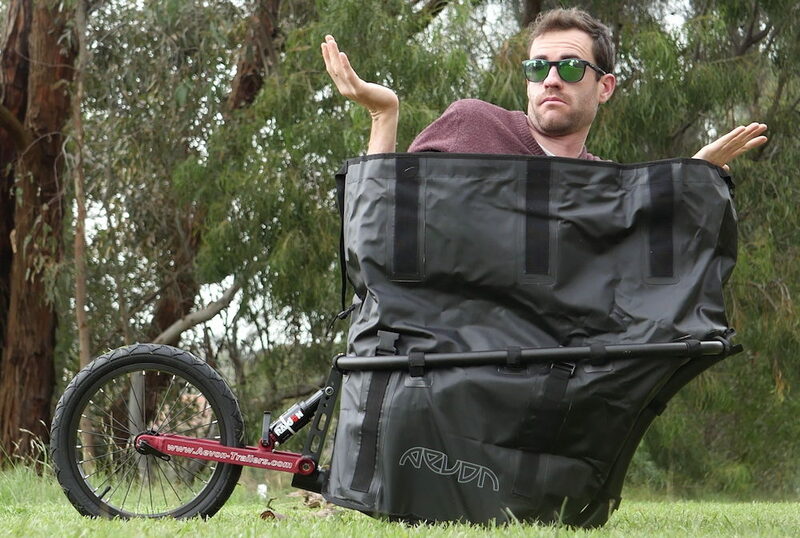 The Aevon KIT L80 trailer piqued my interest for a number of reasons. It is seatpost mounted. This means that the turning circle can be reduced by bringing the pivot closer to the centre of the bike. From my quick testing, it can perform an 180-degree turn on the spot without any drama. It’ll be interesting to find out how it goes ducking and weaving through Japan’s heavy traffic. It folds. This was crucial for me because I’m packing the trailer for a flight and need it to be as compact as possible. It has a rear shock. I’ll be testing the trailer both on-road and off-road so I’m keen to find out how much of a difference the rear shock makes for stabilising the load. It can fit me inside. Ok, this isn’t essential, but it’s kinda cool that a 2-metre tall guy fits inside! 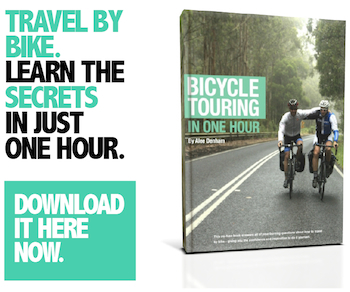 To see what I’m putting inside the trailer for the Japan Long Haul, click HERE. The Aevon KIT L80 trailer is so big it fits me inside! You Can Follow The Japan Long Haul on Facebook and Instagram.